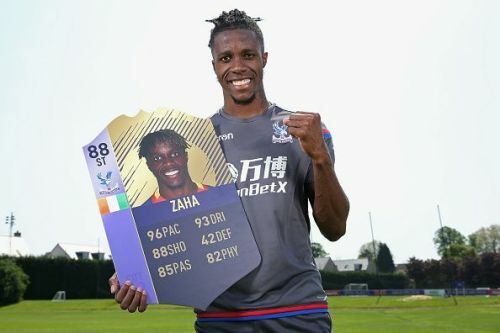 Will Wilfred Zaha remain a top-rated speedster? It all started in 1993 when EA Sports introduced its first installment of the game. The game has become extremely popular amongst football fans and a huge success for the franchise. The game underwent a series of enhancements in the past few years and stunned the fans with great features. The FIFA series is the best-selling sports video game franchise in the world and FIFA 12 holds the record for the "fastest selling sports game ever" with over 3.2 million games sold in its first week of release. The latest version of the game, FIFA 19, will be released on 28th September. The demo version of the game was released this week and the fans can’t wait to get their hands on the full version. The player ratings are unveiled and as expected, Cristiano Ronaldo and Lionel Messi took the top spots. Players like Kylian Mbappe, Luka Modric, and Kevin de Bruyne have seen a considerable rise in their ratings. Pace is one of the key aspects of the game and the verdict is out on who the fastest player in FIFA 19 is. On that note, let’s take a look at the 10 fastest players currently. The new Atletico Madrid winger is ranked above some of the fastest players in the world. According to FIFA 19, Gelson Martins has a pace rating of 94 and is faster than some of the quickest players in world football like Cristiano Ronaldo, Lionel Messi, Marcus Rashford, Mo Salah, Ousmane Dembele, Theo Walcott, Jordi Alba, and Raheem Sterling. 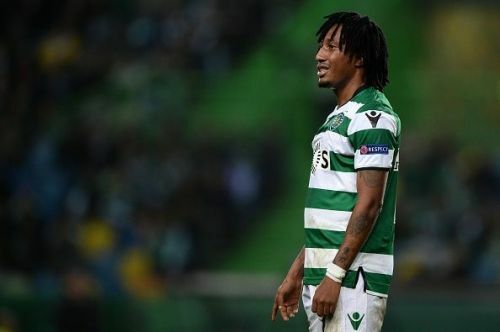 Gelson Martins had a breakthrough campaign last season when he scored 13 goals and assisted 9 more in 52 appearances for Sporting CP. The 23-year-old possesses great abilities as a winger and playing in La Liga could get the best out of him. The Portuguese international has represented his national side on 21 occasions so far. Martins was also named in the UEFA Europa League Squad of the Season for the 2017/18 campaign.